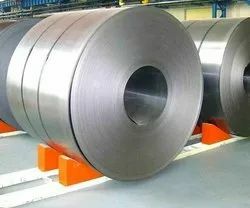 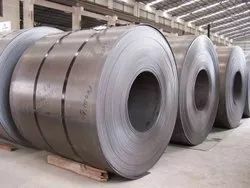 Prominent & Leading Wholesale Trader from Ghaziabad, we offer hr coil, hot rolled steel coil, tata steel bsl - hr coil, sail hr coil and jspl hr coil. 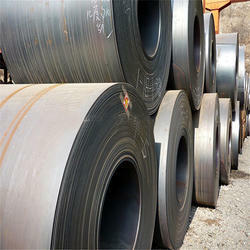 We are a unique name in the industry, devoted towards offering the best quality range of HR Coil. 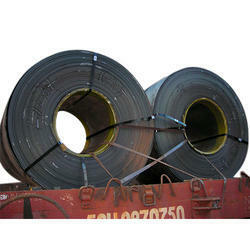 We are ranked amongst the trusted firms engaged in providing a wide range of Hot Rolled Steel Coil. 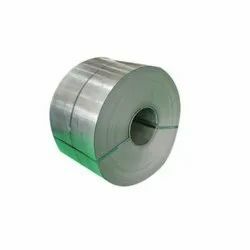 Looking for HR Coil ?